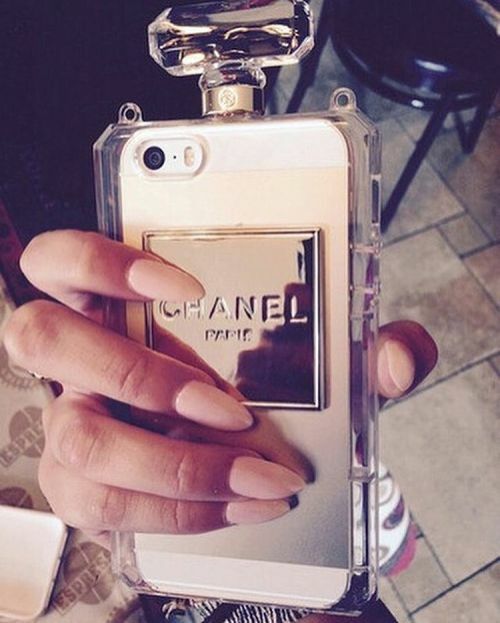 These gorgeous cases are literally SOLD OUT! We’ve just got a few pieces left for #iPhone5s. They’ll definitely be back in stock though, so if you want to grab one for yourself, make sure you PRE-ORDER!